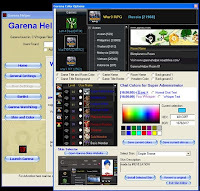 You can change the Garena client skin, choose from several available and more to come, and change the Garena client colors. Also, this program has an auto update feature, it means that you won't have to manually download new versions of it, every time I add something new. 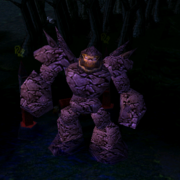 The first ScreenShot is with the BanList manager window, and the second is with the Skin and Color Modifier. 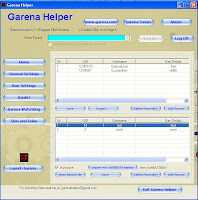 Also visit Garena Helper official website! you don't say, this program that doesn't contain any form of exp hacking or other types of hacks encourge this ? not the garena admins that don't ban hackers.